The current head and three former Chief Executive Officer (CEOs) of the National Health Insurance Authority (NHIA) and Zoomlion, have been ordered to refund a total amount of GHC411, 433, 086 following revelations of wrongful payments made to the waste management company during their respective tenures. According to the audit, the NHIA, under the tenure of Sylvester Mensah, is said to have made a payment of GHC111,401,650 to Zoomlion without following due processes. The two persons, along with Zoomlion were surcharged an amount of GH?202,013,257 and are to refund a total amount of GHC313,414,907.09. The NHIA CEO from 2015 to 2017, Nathaniel Otoo, along with Mr Nartey and Zoomlion, has also been asked to refund an amount of GHC66,918,032 after the payment of GHC47,000,000 was made to Zoomlion without due procedure. Ras Boateng, who was CEO of NHIA from 2007 to 2009 was also surcharged an amount of GHC583,000 along with Zoomlion after payments of GHC5,500,000 were made to the waste management company without recourse to due processes. The two parties are now to refund a total amount of GHC6,083,000 into the Consolidated Fund within 14 days. 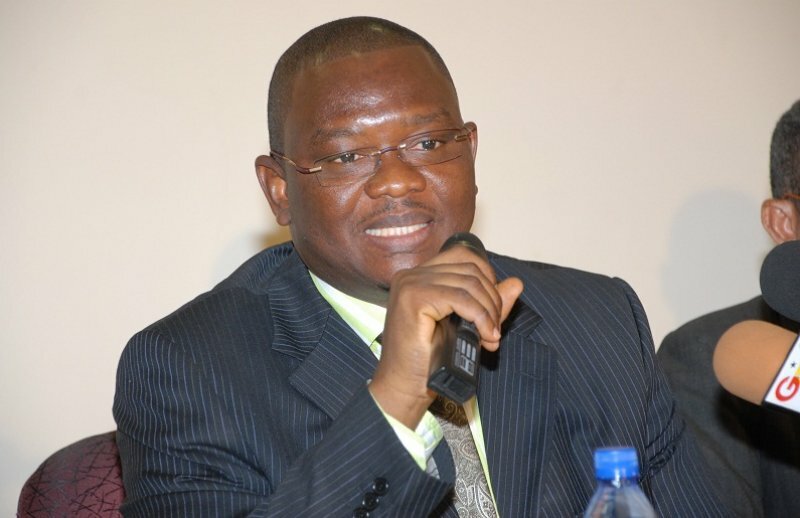 Samuel Annor, who has served as NHIA CEO since March 2017, Francis Owusu, then DCE in charge of Finance & Investment and Zoomlion were ordered to refund an amount of GHC25,017,147.21. This is after the audit revealed that wrongful payments of GHC21,000,000 were made to the waste management company. It is however unclear when the parties involved were served the notices considering that it is dated September 2018 and that the 14-day ultimatum given to each of them should have expired already.